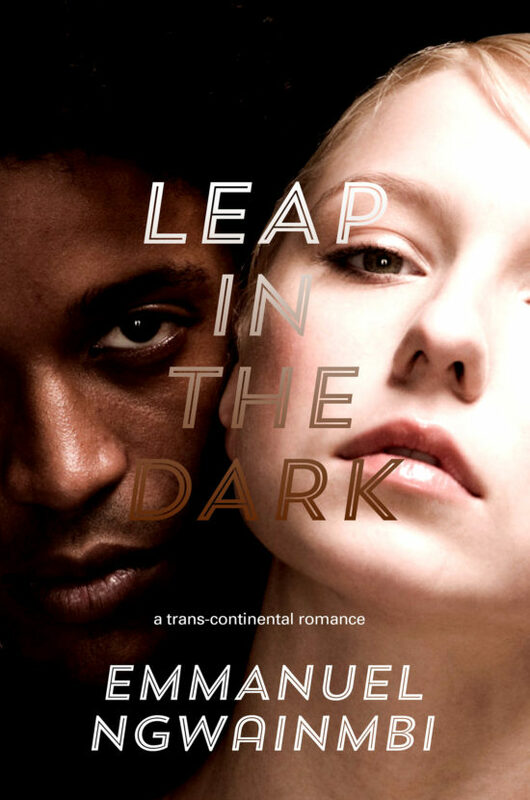 Leap in the dark portrays the harrowing life of a twenty-two-year-old African student who struggles to find a balance between liberation from his culture and the true beauty of his heritage. Tito leaves a poor, polygamous family in Africa to pursue his dreams in America with the hope of returning home to contribute to the development of his country, but social and emotional circumstances in his adopted country plague him, and force him to stay abroad. He struggles to fit into the fabric of Nixon’s America, constantly working to redefine his identity while fighting racial discrimination and seeking validation from his own people, among others. Will Tito stay with his white girlfriend and continue to subject himself to acts of racism or return to his country to help his people? 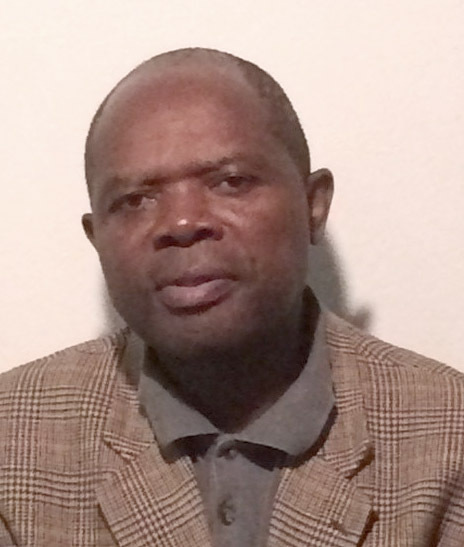 After teaching in a number of universities in Africa, Asia and the U.S. and publishing scholarly books and articles in communication for several decades, Emmanuel K. Ngwainmbi has been consulting on communication and social change for the UN and lecturing abroad on multicultural understanding. He has published three novels, a young adult reader, and five books of poetry. He also serves on the editorial board of five refereed journals, including the Journal of Development and Communication Studies, GSTF Journal on Media and Communication, and Journal of Intercultural Disciplines. Inspired by his readers, Emmanuel writes romance and cross-cultural issues that range from slapstick humor to the candid. His interests include soccer, all kinds of music, traveling abroad and enjoying exotic food and places. He is active in several international organizations that help give others the opportunity to improve their lives.